Today marks the opening of Bayfront MRT station and I just had to be there. 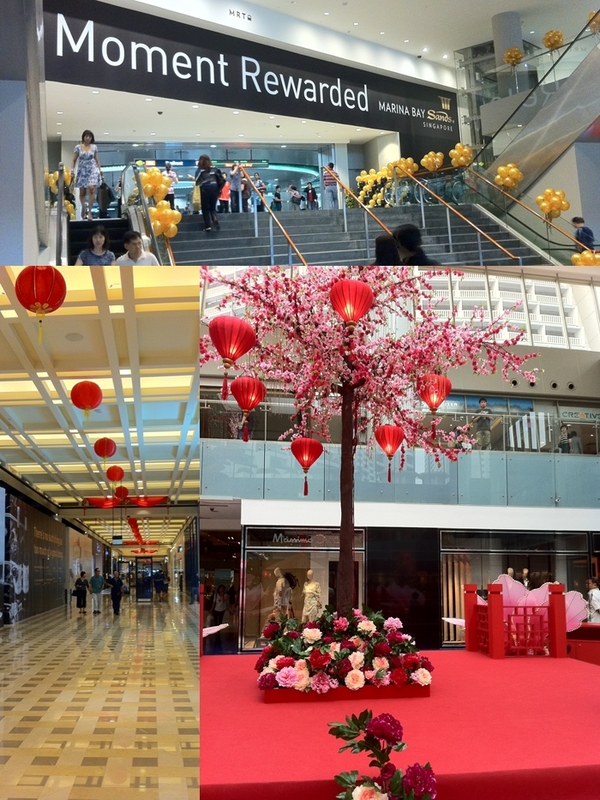 My primary purpose was to go to MBS The Shoppes, Asia’s leading shopping and dining destination, without tiring myself to walk down the Helix Bridge. I was not planning to buy anything from there; my intention was to claim Achi Kathy’s prize from a scratch card (received from registering to be an MBS member). 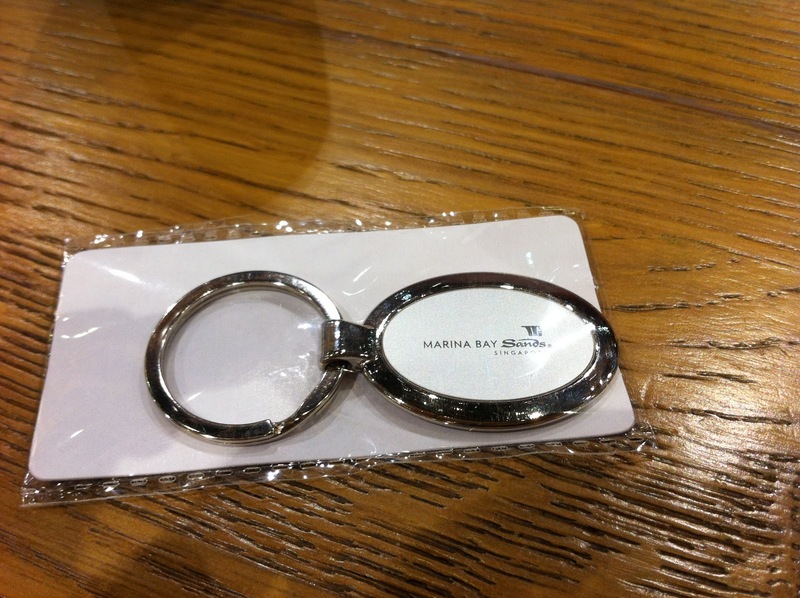 I gave mine to Eva, my backpacker friend, last month as she wasn’t able to get one. 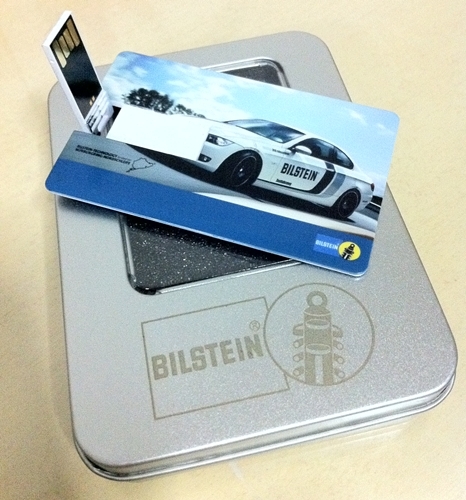 In turn, Achi Kathy gave me her claim card and told me to get her prize for my own in my next visit to MBS. Sadly, the prize was already forfeited. As consolation, I just enjoyed touring around Bayfront, Promenade and Esplanade. 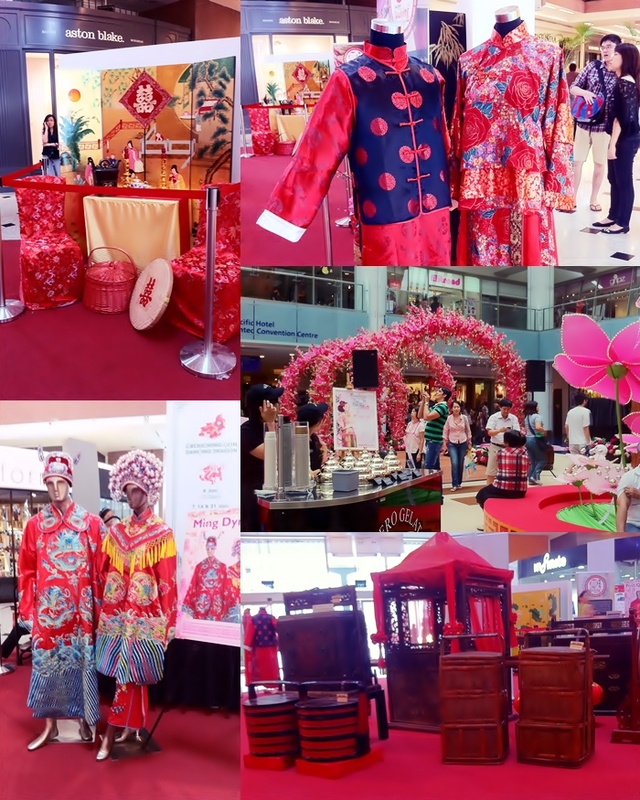 The Spring festival / Chinese New Year displays in the malls enthralled me. 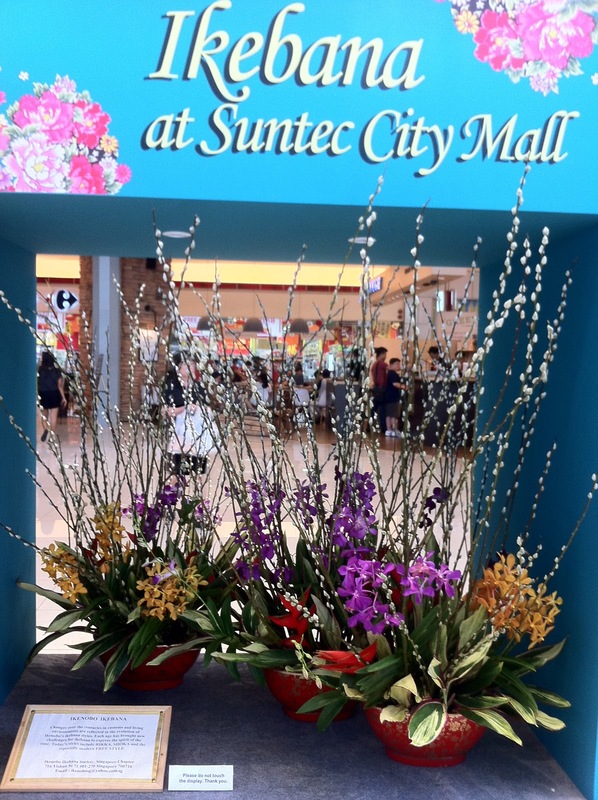 I was also able to watch a Japanese person demonstrate ikebana (art of flower arrangement) in Suntec City. Ikenobo, its origin, is celebrating its 550th anniversary this year. Back at home, I thought God must have pitied me so much for not taking home any actual reward that he sent Ahia Gilbert who gifted me an 8-GB flash drive in a shape of a card. Yayayayay.